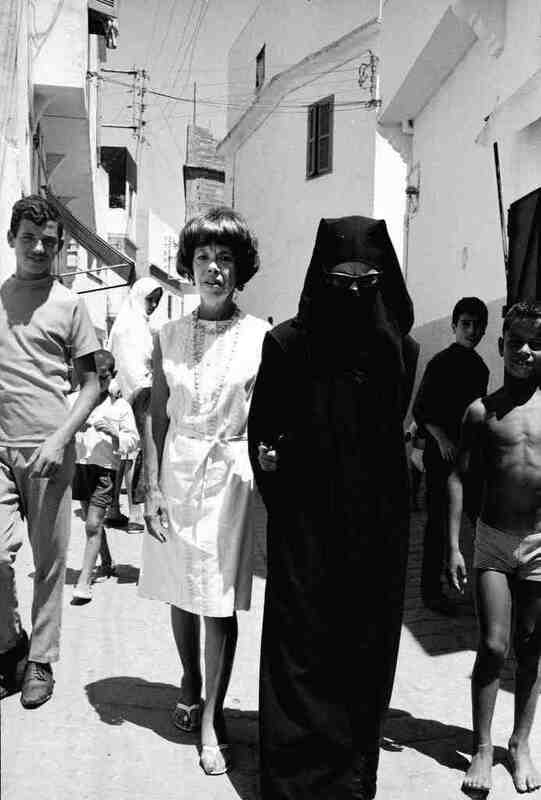 The writer Jane Bowles passed away too early—in 1973 at the age of 56 after having spent two decades in the Moroccan port city of Tangier. At Tennessee Williams’ urging, The New York Times gave her a proper obituary, quoting John Ashbery: “Few surface literary reputations are as glamorous as the underground one she has enjoyed.” And yet despite her cultish following, she remains unknown to swathes of readers. The occasion of the Library of America’s publication of her collected works offers up a chance to look at her astonishing, antic work anew. Organized by Bidoun with Negar Azimi, Pati Hertling, Tiffany Malakooti, and Lynne Tillman. Copies of Jane Bowles: Collected Writings (Library of America, 2017), edited by Millicent Dillon, will be available in the bookshop.